Voici rapidement le résultat des impressions de ce weekend. Pas encore numérotées, les affiches seront dispos lors du concert ce JEUDI à l'Emile Vache, Metz. Here the result of the prints of this weekend. 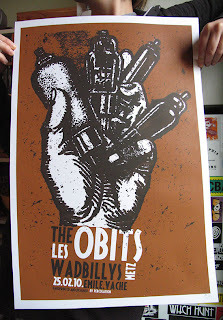 Not yet numbered, posters will be available during the show this Thursday at l'Emile Vache, Metz. I have had a lot of stress to do it. Sometimes it happens. The opening band is a band which with we have already worked. 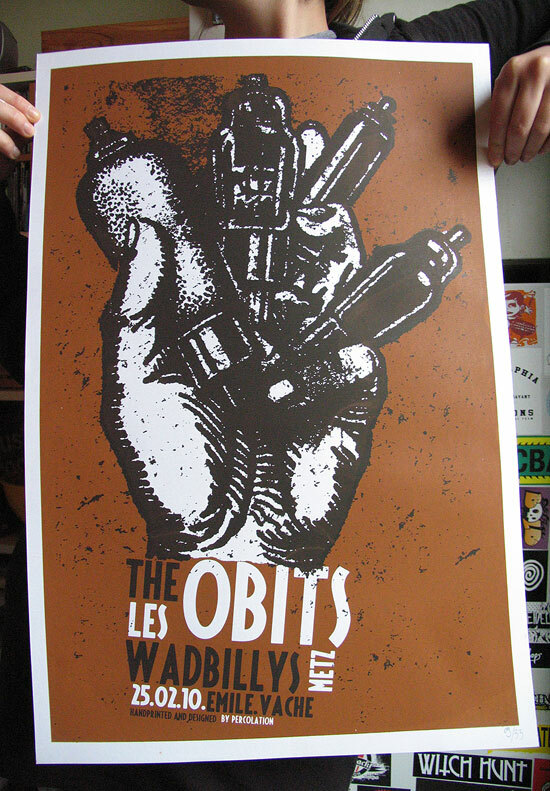 The Obits is this kind of band i aldready know that i will listen to their Lp again & again. If you add the fact that Rick Froberg and Scott Gorsky from The OBITS are doing an amazing graphic design work... it really increased the pressure. 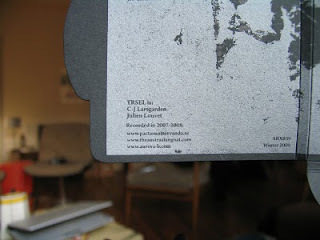 Les pochettes du disque d'YRSEL sont prêtes à partir pour Londres ce qui signifie que le disque ne devrait pas tardé à être disponible du coté de chez Aurora Boralis. 500 exemplaires, impression argenté sur pochette cartonnée noire. 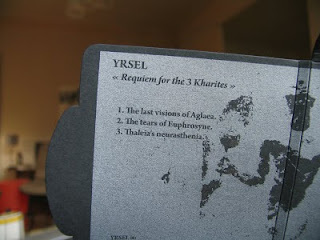 Yrsel covers are ready to be shipped to London, it means that records should be available through Aurora Boralis pretty soon ! 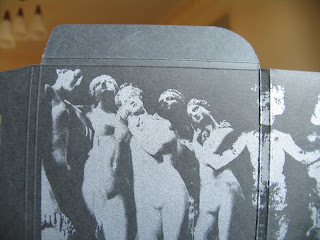 500 copies, silver ink on a black digipack. A lot of new works are in progress, we will be back there asap.